Abstract painter, photographer, lithographer. Born in Los Angeles, CA on Feb. 9, 1907. 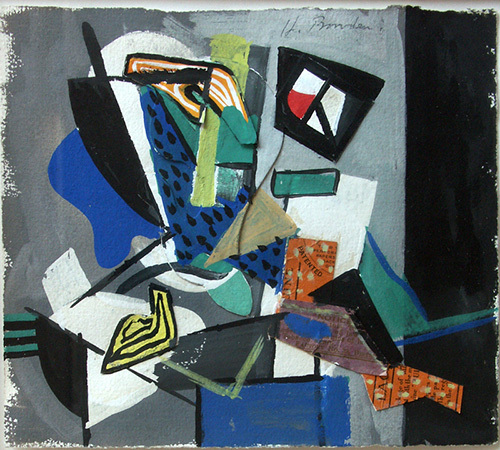 Bowden's art studies began in 1927 at the Los Angeles Art Institute under J. Francis Smith and continued in NYC He moved to Los Angeles and worked until 1931 when he enrolled at UC Berkeley for further art study under Hans Hofmann.